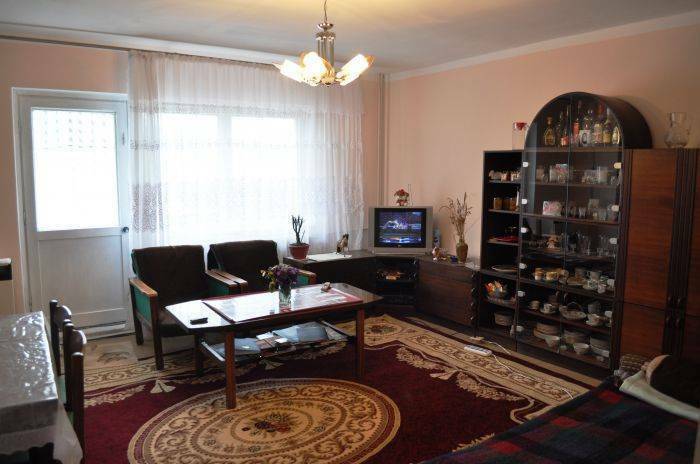 Beautiful, cozy apartment where you can find all you need to make your trip to Stepanvan, Armenia comfortable and pleasant. 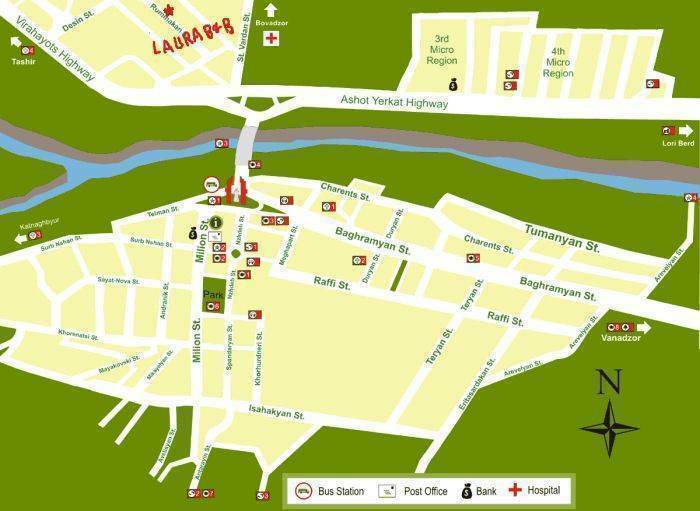 5-7 minutes walk from the heart of the town, as well as from the bus station. 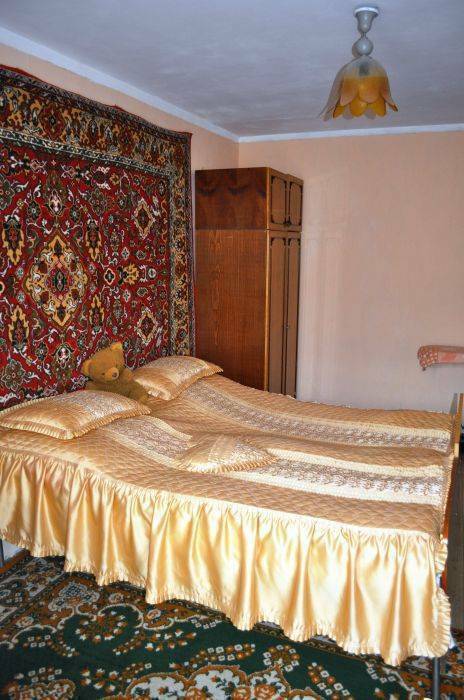 If interested in lodging in Yerevan, Armenia please check out Boris's Family Bed & Breakfast in this same website. Unique tours can be organized upon request. You can also hire a bycicle for your trip in Stepanavan for 5000 AMD per day. However, you will be required to leave an ID with the landloard for returning it in a proper way. YOu will be responsible for braking or ruining it. 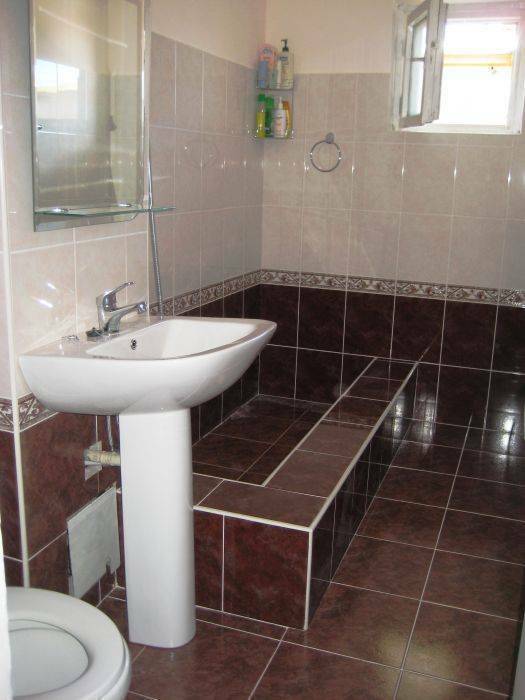 We provide 2 rooms. One has two seperate beds and the second has a double bed for couples. In total we can accomodate 3 single people or 1 couple and 2 people. Visit my website and you will find my travel guide with all sightseeing and hidden corners in the area. 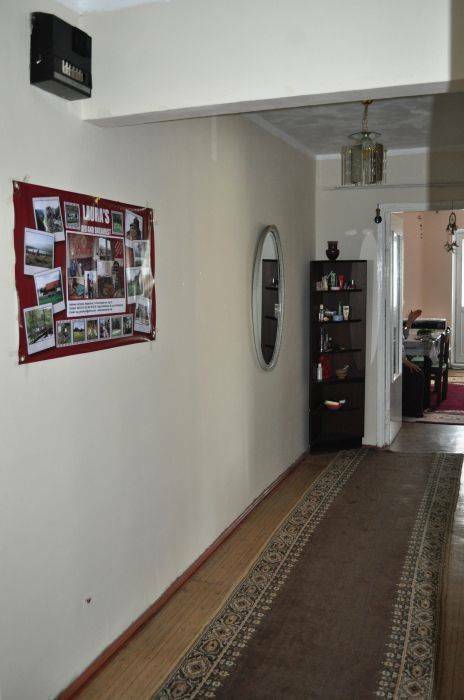 The property is located in Ruminakan( Romanian) neighborhood. Just ask anyone, and you will get directions. People canceling their reservation at the last minute will be required to pay 1000 AMD per person. 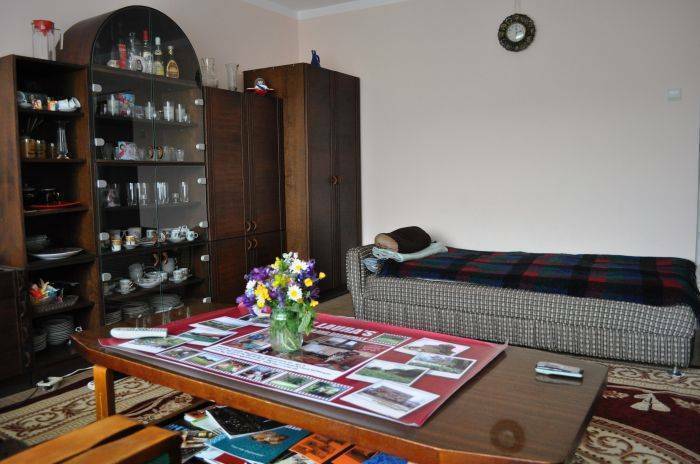 5-7 minutes walk from the heart of the town, as well as from the bus station. If you call us beforehand we can meet you at the bus station. When you stop in the bus station, you will see a brindge and 5 similiar 4 floor buldings at the other side of the brindge. Cross it and walk towards the 4th bulding. There you are. Taxies can be found in the bus station. However, it is only 5-7 minutes walk to get home.